Now that he is retired, the winner of the Ballon d’Or 2005, Ronaldinho, spoke about Lionel Messi in a recent interview. The Argentinian superstar made his debut in his career at FC Barcelona with Ronaldinho, who even offered him an assist for his first goal with Barcelona in La Liga. Naturally, those two have a special relationship. 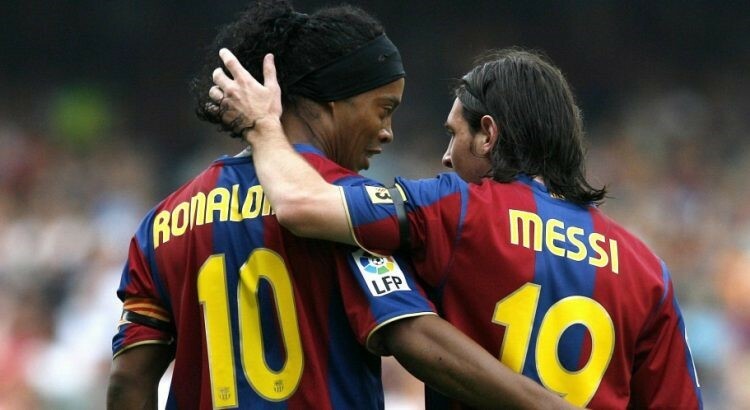 Between the first game of Lionel Messi under the FC Barcelona shirt in October 2004, and Ronaldinho’s departure to AC Milan in July 2008, the two players had played 4 years together. They won almost everything a club can win while playing at the same time in Barcelona. Back at that time, there was no doubt that Ronaldinho was best player in the world while Lionel Messi, 8 years younger than him, was still a teenager beginning his career with a lot of hope. If we now judge the players by how much they were worth, back at that time, Messi and Ronaldinho were just two diamonds for any football lover, regardless of how much they would cost to any club. Many rumours linked Ronaldinho’s departure to Milan with the rising of the Argentinian, claiming that it was for Barcelona the best way to make more space for Messi. Also, according to the other rumours, keeping the two players away from each other was helping to keep Messi on the straight path, as it was said that Ronaldinho loved dancing a lot, drinking sometimes and training a bit. 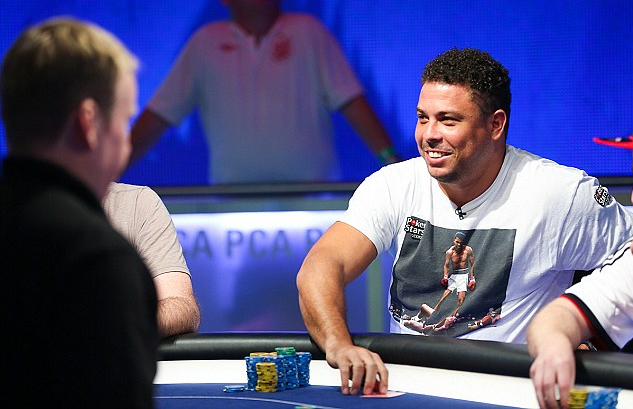 As explained by Ronaldinho’s ex-coaches, nightlife and pro footballer lifestyle aren’t usually compatible and Barcelona didn’t want to take this risk. But Ronaldinho had a different story. Those words actually echo those of Messi about Ronaldinho. In 2015 La Pulga – a nickname for Messi which means “the flea” in Spanish – said about his Brazilian former team mate: ‘He really is someone natural and spontaneous. When I arrived in the Barcelona professionals team, he told me to sit next to him in the locker room and since then, we began a nice friendship. He really is a good person’. Those kinds of relationships are pretty rare in football nowadays. More than 10 years later, it will soon be time to bet on who will succeed Messi. For Bet365 Brasil, there’s no doubt Neymar will be the next Ballon d’Or winner.